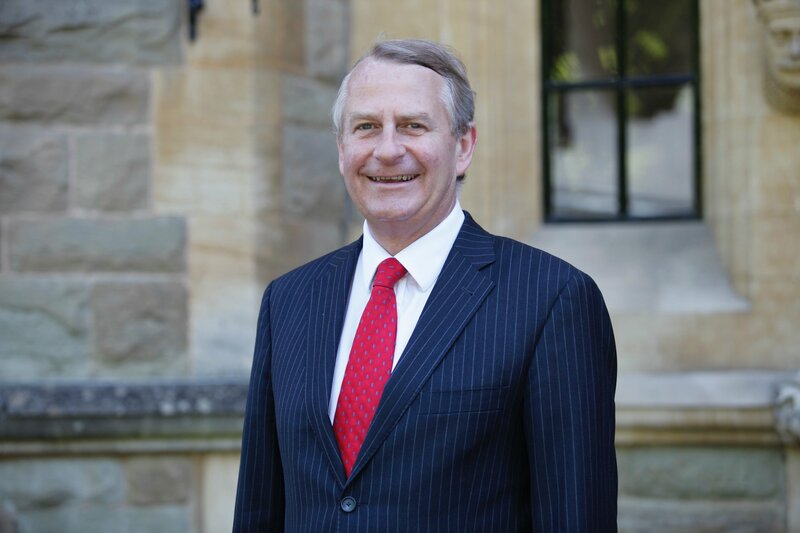 Antony Clark is on the move after 11 years as headmaster of Malvern College. In April, he and his wife, Brigitte – a senior law lecturer at Oxford Brookes University – will return to Clark’s native South Africa, where he will take up the headship of a boys’ boarding school, Michaelhouse, in KwaZulu-Natal. During Clark’s time at the college, Malvern has moved steadily up the academic league tables, and opened four international schools. He has also overseen an ambitious building programme – partly funded by the income from overseas – including a new sports centre, two new boarding houses, and a thoroughly refurbished science centre and theatre. “We run well-attended language schools over the summer,” Clark continued, “and our sport is on a real high, thanks to excellent coaching and first-class facilities. Worcestershire County Cricket Club come to practise here, and we are a growing centre for girls’ cricket, too; we now offer Britain’s first dedicated cricket scholarships for girls. We have close links with Worcester Warriors rugby, and a number of pupils are in their academy set-up or playing professional rugby with them on leaving school. Our girls’ hockey is particularly strong, and our under-16s recently reached the national finals for the third time in six years. It helps that our head coach, Mark Moss, is the captain and coach of the GB over-35 team. “Academically, our girls buck the national trend by excelling in STEM subjects. Unusually, as many girls as boys study maths, science and economics here, partly because of a number of strong female role models we have in the different disciplines. I appointed Chey Hooper-West as our first female director of sport, for example, not to make some sexist point but because she was the best person for the job. Through winning a Douglas Smith scholarship, which enabled him to attend Downing College, Cambridge in his early 20s, Clark, a modern historian, knows first-hand the transformative effect of academic or sports awards on promising youngsters from cash-strapped families. “I am really excited by my leaving present, the Clark Scholarships, being launched this spring,” he said. “They are means-tested awards for sixth form entry to Malvern College, and will provide between 60% and 100% of the fees for young people who couldn’t otherwise attend the school but are outstanding academically, and in other areas, too; perhaps sport, the arts, or leadership. The first Clark scholars – who could be from Britain, the Commonwealth countries, or elsewhere – will join the school in September 2019, and I know just how life-changing the opportunity to study here will be.